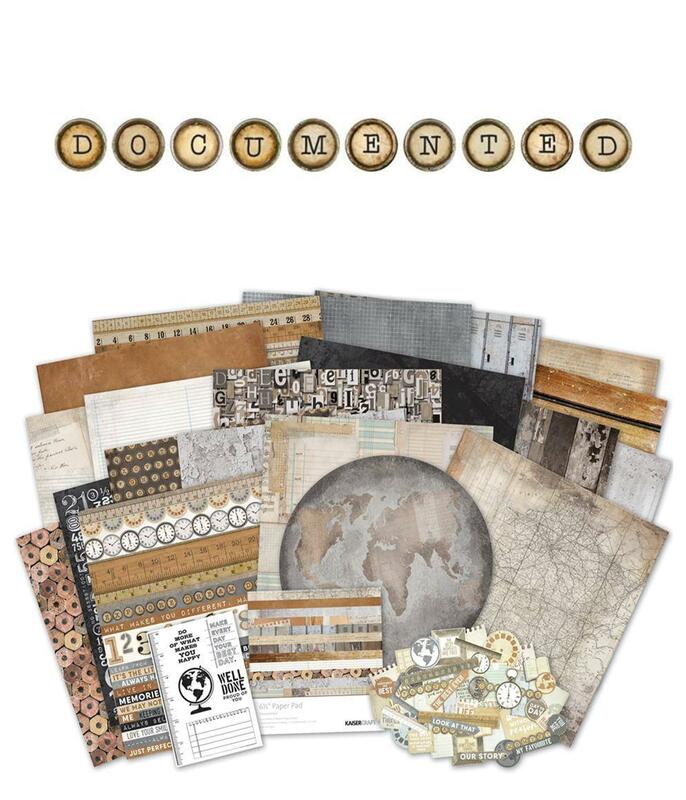 New Arrivals: Three KaiserCraft Paper Collections! 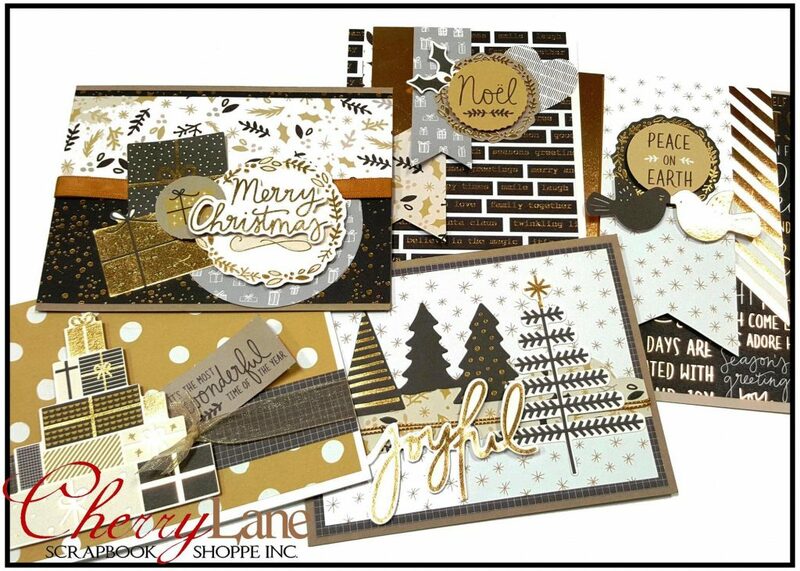 More goodies to share… the shoppe is overflowing & we’re behind on sharing! Escape the daily grind for a much needed sea change! 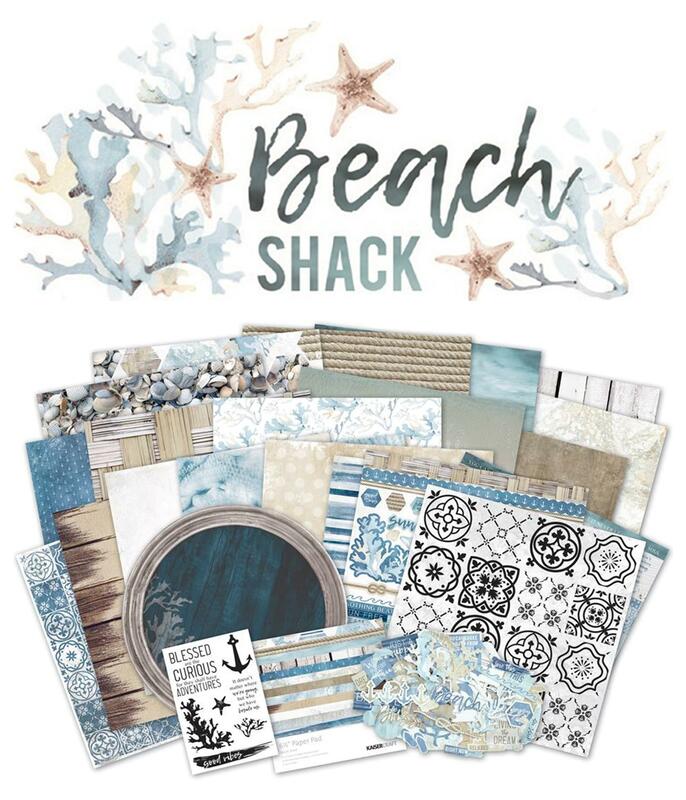 Featuring white washed timber, stormy blues and seagrass thatching, the rugged coastal scenery of the Beach Shack collection will have you feeling wild and free, just like the sea! This school inspired collection features a timeless colour palate and grunge theme, with deep rich browns and timber wood panels. 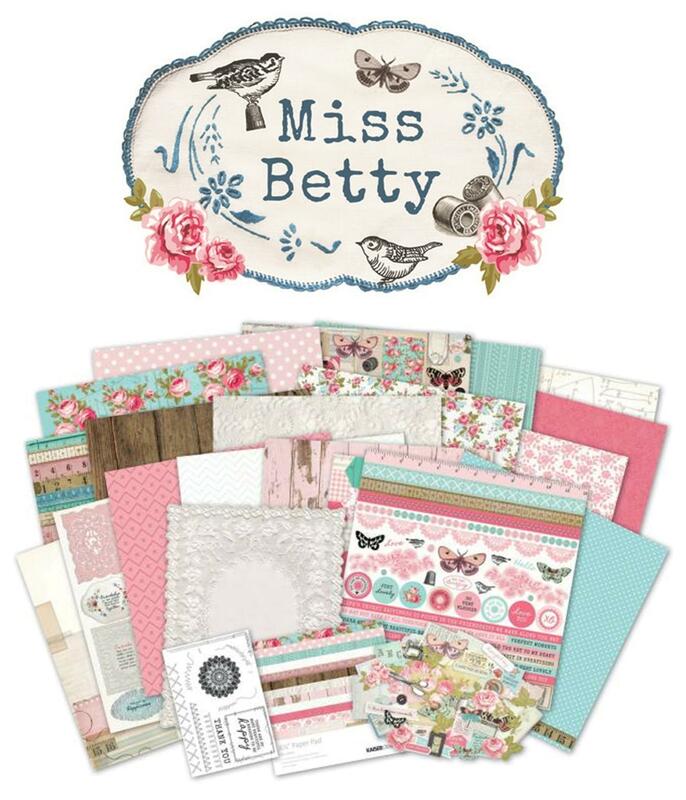 Including locker doors, lead pencils and notepads, this collection will bring back your inner teen! We ordered ALL of it and DOUBLE our usual of all these fabulous collections… they have been whipping off the shelves! As we said, we are behind in sharing, and some items may be nearly sold out, so DO NOT wait to come in and get yours! Delicately distressed papers with beautifully illustrated roses and a soft-whitewashed colour palette perfectly capture the beauty of KaiserCrafts new “High Tea” collection. 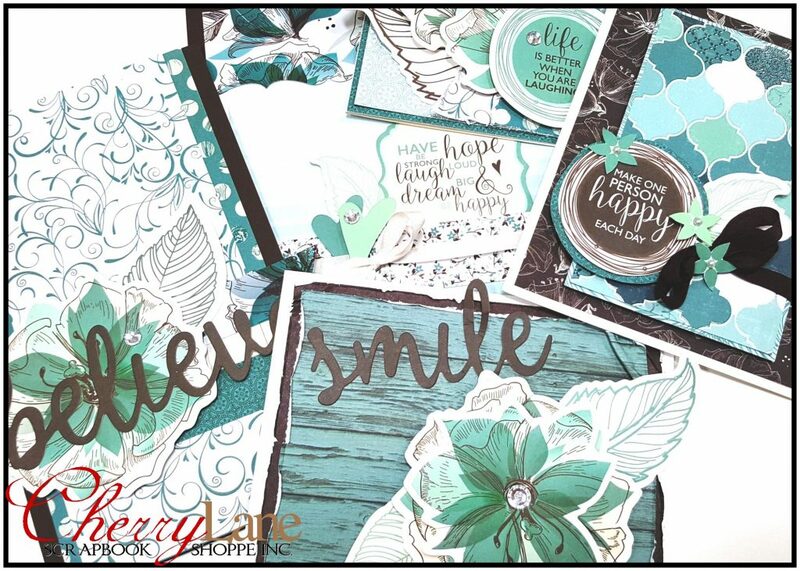 Join Rebecca and create FIVE soft and lovely cards with this beautiful new line ~ there’s nothing like a cup of tea, a good friend & a handmade card to brighten someones day! 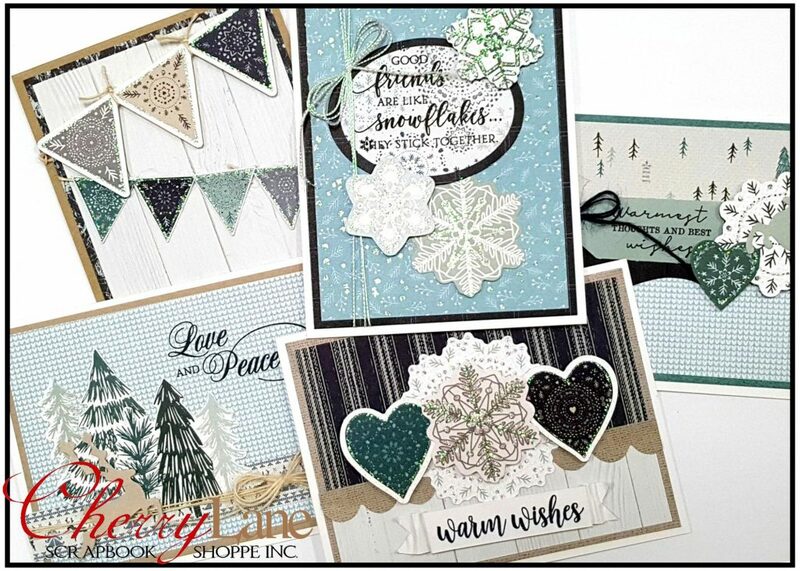 Your class kit includes eighteen 6.5″ papers, including some with embossing & varnish details, LOTS of sentiments to customize your cards to suit, wood veneers, ribbons, bling, and lots of leftovers! First up, the gorgeous Hanami Garden collection. This one has been flying off the shelves! Don’t worry, we have more on order! 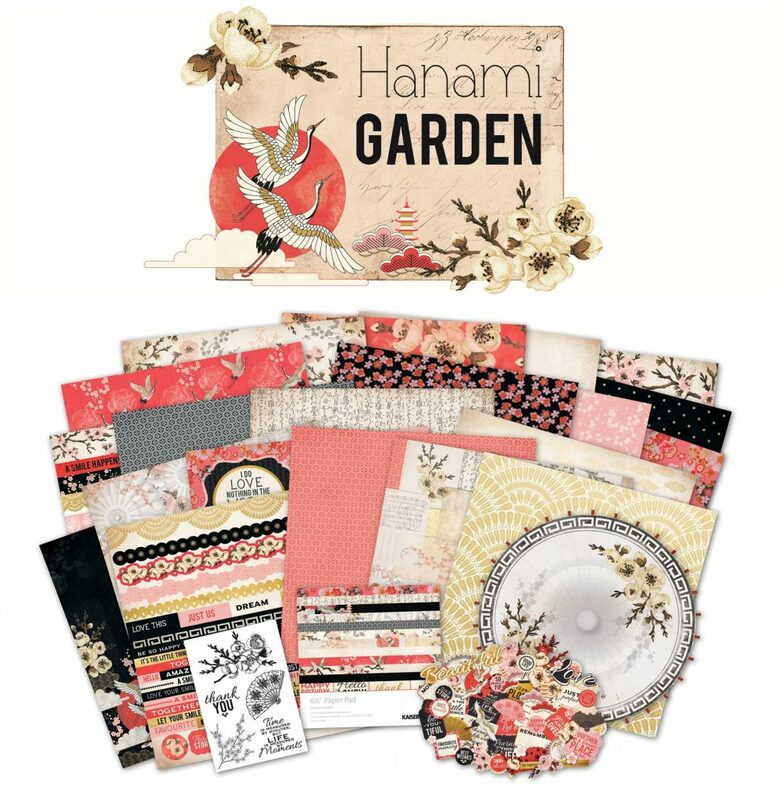 The Oriental inspired papers in the Hanami Garden collection feature lots of pretty florals and delicate feminine touches. Its bold, striking colour palette, intricate patterns and beautifully illustrated cherry blossoms will have you living in a Floriental dream! 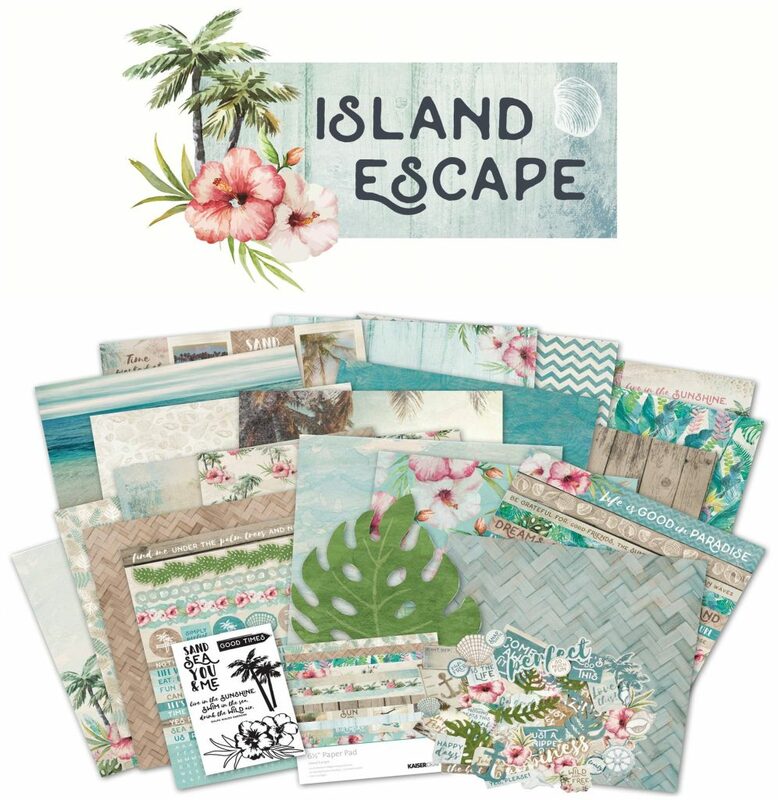 Next, the oh so pretty Island Escape collection! 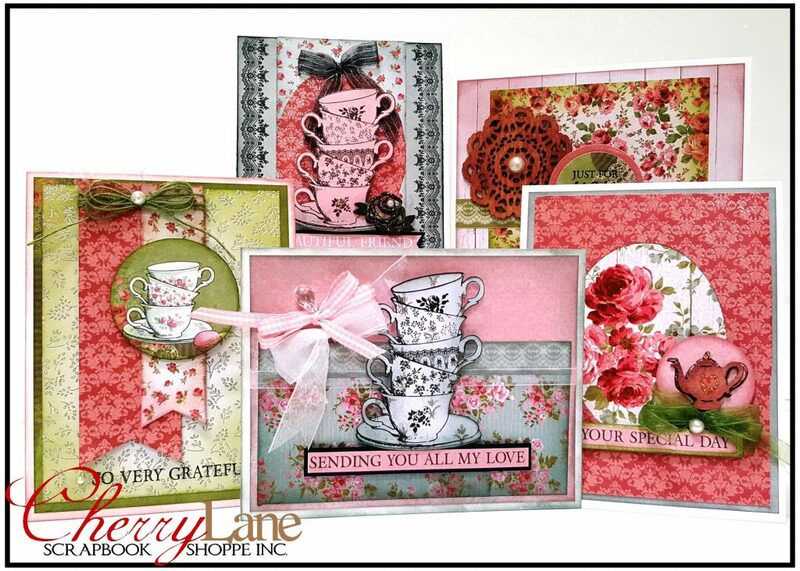 Here’s a peek, be sure to come into to the shoppe to see the full release in person. We knew you were going to love this so much, we doubled our regular order to make sure everyone gets some! Sink your toes in the sand and let the summer sunshine wash over you as you dream of the ultimate island escape! 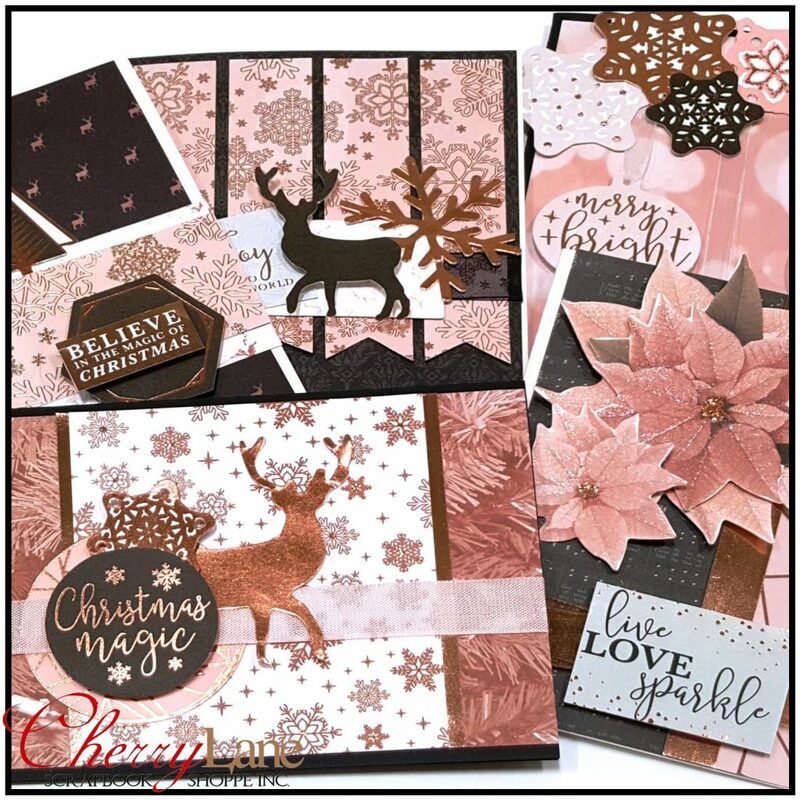 Palm trees and pretty pink hibiscus flowers feature throughout these soft sunshine filled papers making it perfect for all of your happy holiday creations! 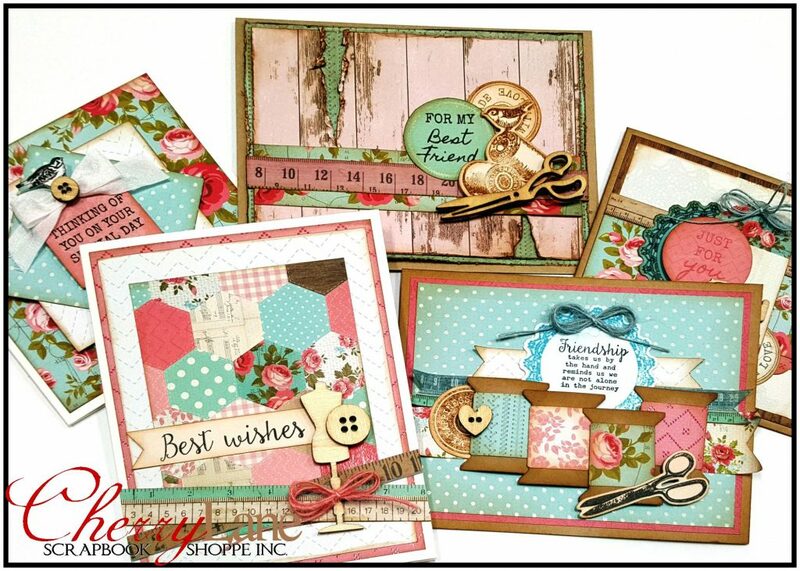 These ones are not new KaiserCraft, but they ARE new to us! We received the collection kits only for these lines. 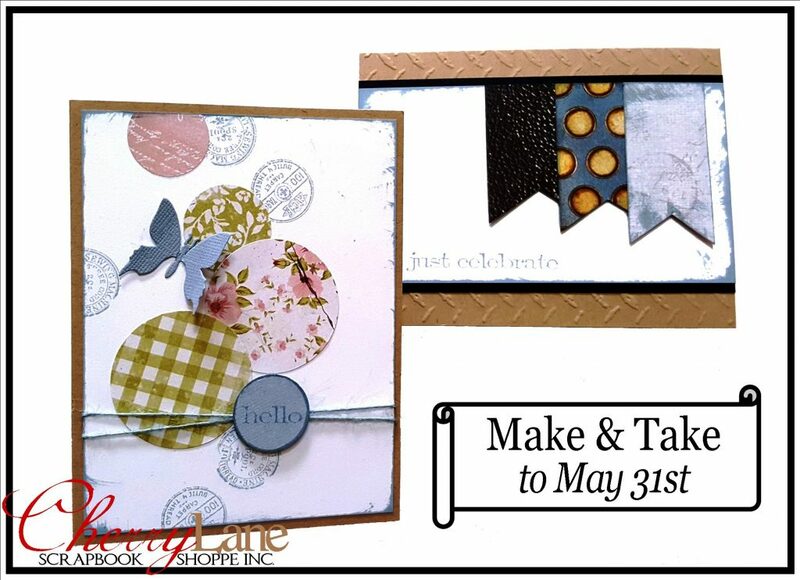 Choose from Barber Shoppe, Bon Appetit and Just Landed… come snag them before they’re gone!